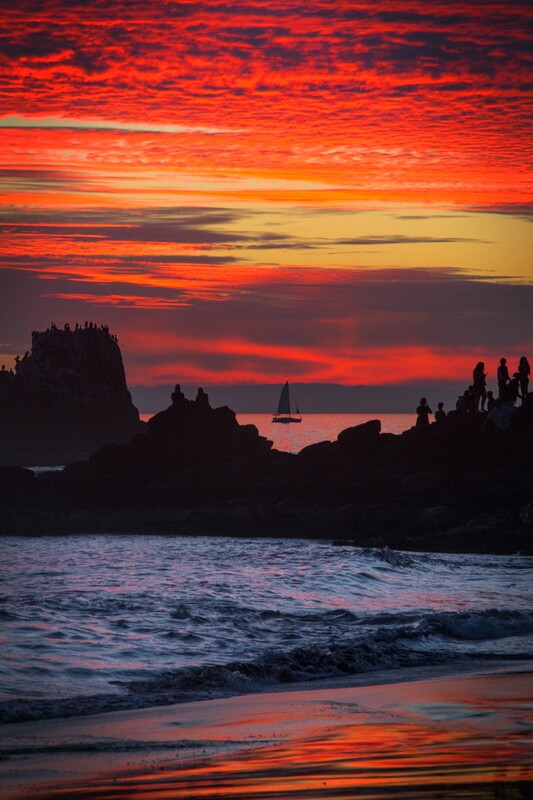 700 miles from the beach, I can still hear the waves, the gulls and the hungry seals crying from Seal Rock. The salt air mists my face as the waves crash against the rocks. It seems, for an instant, that time stops. The sun stays its descent, just above the horizon, lingering to set the clouds on fire. I can not count grains of sand, swirling at my feet beyond the frothy shore break. The rhythmic flow of mighty waters, spent and spending, captivate with hypnotic cadence. I can not be in two places at once. But in my dreams, my mind returns, while my body, unmercifully, remains. 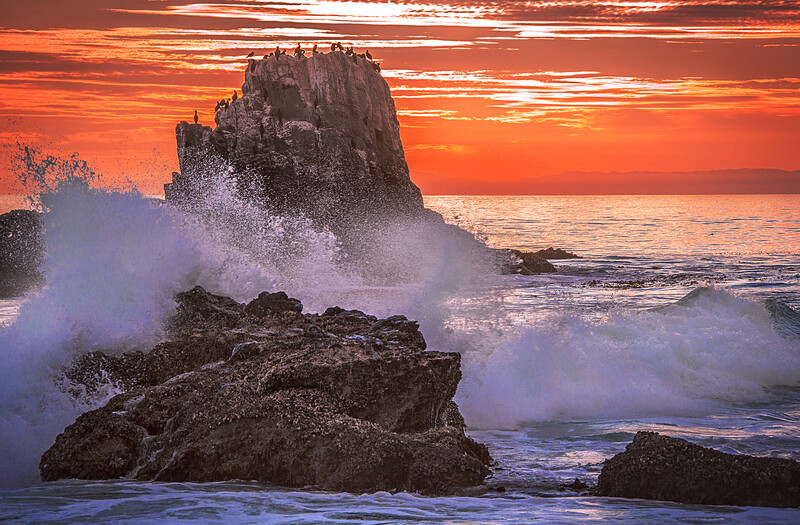 Awake, I hold a shell to my ear and my heart rejoices in the sounds of sea surrounding Seal Rock.